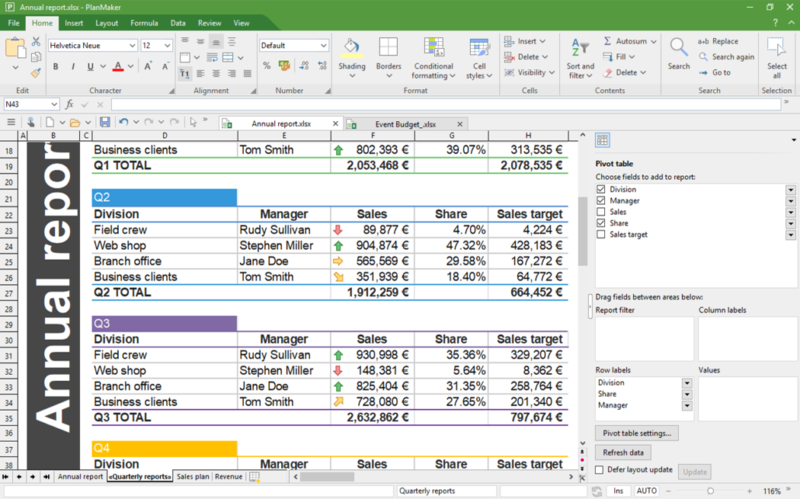 Create impressive documents, calculations and presentations effortlessly. Let your documents speak for themselves: Thanks to its intuitive way of use, its huge feature set and outstanding performance, you’ll get first-class results fast with SoftMaker Office 2018. Skip the annoying import and export: SoftMaker Office 2018 uses the Microsoft formats DOCX, XLSX and PPTX as its default file formats. 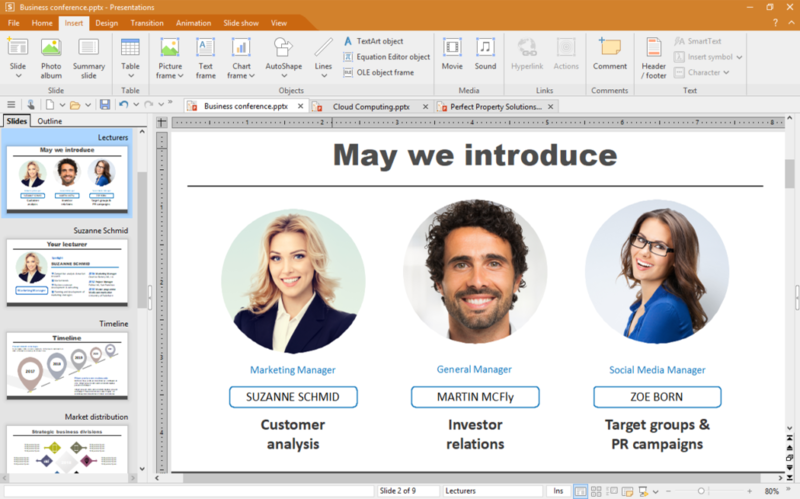 This lets you edit your documents in Microsoft Office directly and without conversion. Call us on 03 5272 3023 for pricing.